"Forests cover 30 per cent of the Earth’s surface and in addition to providing food security and shelter, forests are key to combating climate change, protecting biodiversity and the homes of the indigenous population. Thirteen million hectares of forests are being lost every year while the persistent degradation of drylands has led to the desertification of 3.6 billion hectares. 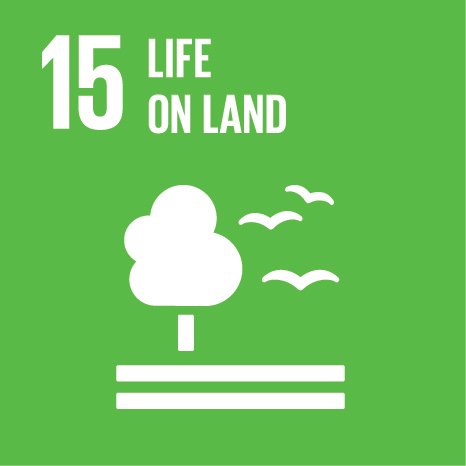 Deforestation and desertification – caused by human activities and climate change – pose major challenges to sustainable development and have affected the lives and livelihoods of millions of people in the fight against poverty. Efforts are being made to manage forests and combat desertification." Join the below iEARN projects to take action towards achieving the fifteenth UN Sustainable Development Goal! 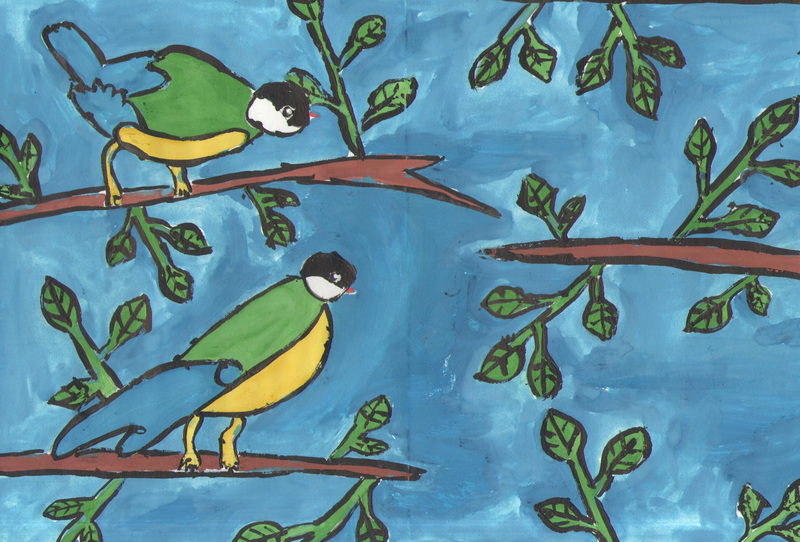 Join the celebration of nature through the eyes of students from around the world. "Beauty of the Beasts" is a global project inviting students to capture the grandeur and magnificence of animals indigenous to their areas through original artwork and poetry. 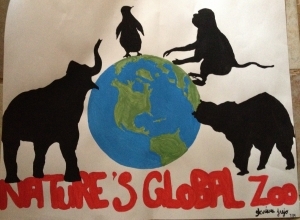 Students will research animals native to their country or area within their country and design a virtual zoo so that the Earth's citizens can visit it online. Elementary student levels will be much less detailed than high school. 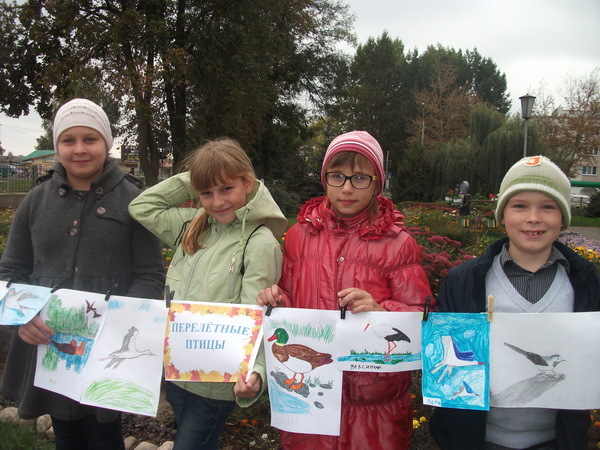 High School students will research the animals, design a zoo, create a financial budget for the zoo and promote it through a publicity campaign. An additional emphasis is placed on threatened /endangered animals. Participants learn about the birds of their community, their way of life and problems. They share information with each other through pictures they have taken and essays. During the project, various competitions and actions directed at maintenance of populations of birds of a city will be offered. Students in different parts of the world plant bulbs together and collect data on various parameters (latitude, longitude, sunlight, temperature etc.) and track when they blossom. 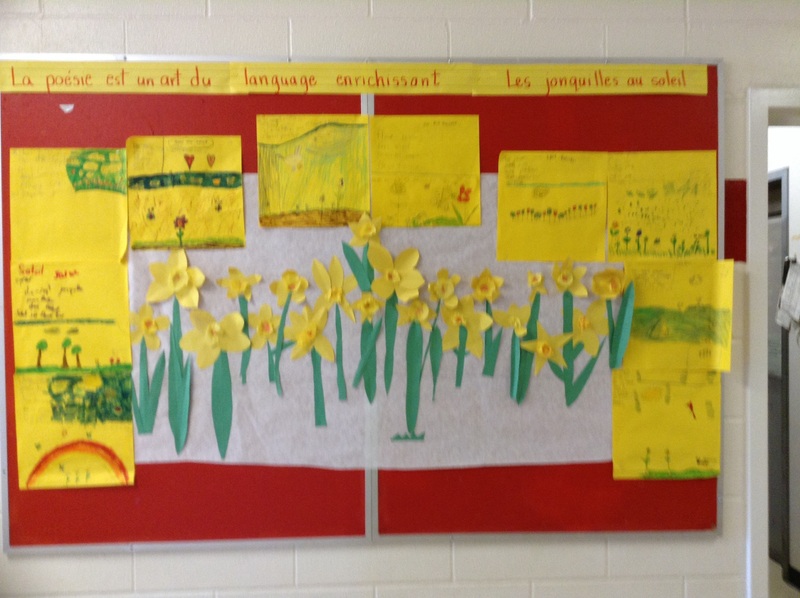 Classrooms around the world choose Daffodil and/or Tulip bulbs to plant during the same week in November. Students will be asked to collect temperature data throughout the experiment and report to the group – in addition they will report when the blooms appear etc. The project can be as involved or as simple as your class needs it to be.